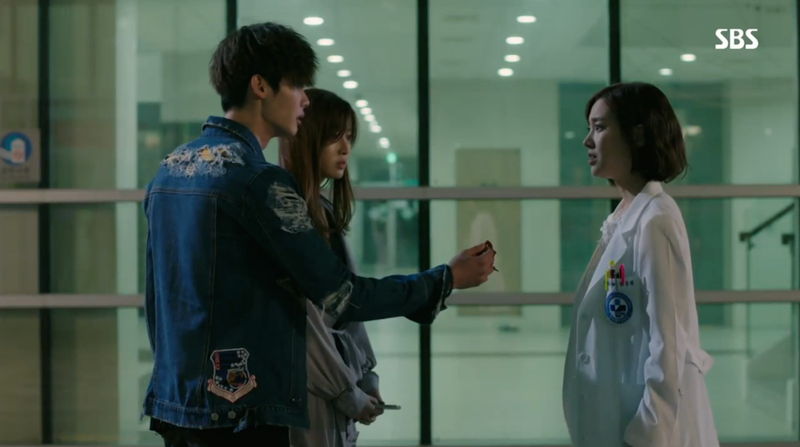 The mystery surrounding Seung Hee only grows deeper while Hoon’s devotion to finding Jae Hee remains relentless. Even more questions are generated in this episode and I’m anxious to see the rationale fueling this elaborate North Korean revenge plot. Unfortunately for the idealistic Hoon, this story is far more complicated than a simple love story. Meeting Seung Hee for the first time is not the romantic reunion Hoon had hoped for. In fact, she outright denies any association to Jae Hee, claiming that she has never seen Hoon before. Understandably, Hoon is very upset that Jae Hee won’t acknowledge him. He continuously begs and apologizes for not finding her sooner. He can’t accept her abrupt refusal. 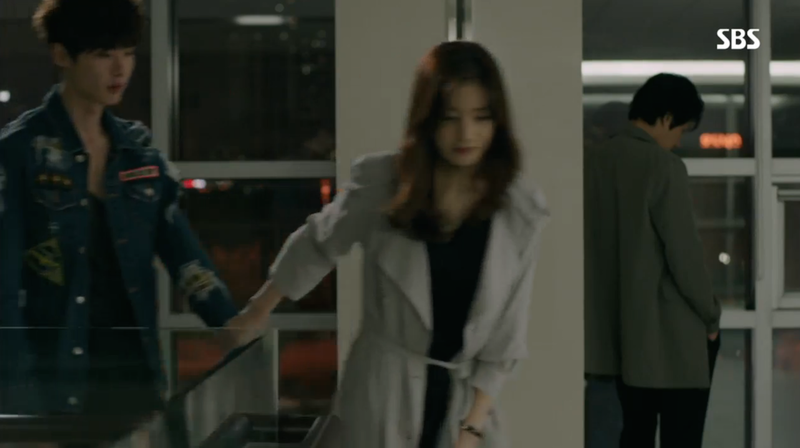 Not even Seung Hee’s slap can sway his certainty that she is Jae Hee. 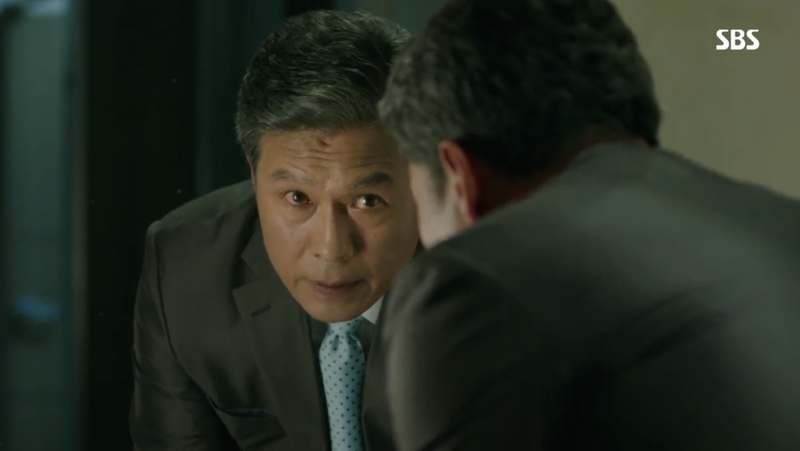 During this emotional scene, Agent Cha watches it all from the shadows. It’s still not certain what “the plan” is, but it seems to have something to do with getting revenge on Hoon for escaping from Hungry. Don’t forget, the Prime Minister is also invested in making sure this plot succeeds. To help dull the pain of rejection, Hoon turns to alcohol. 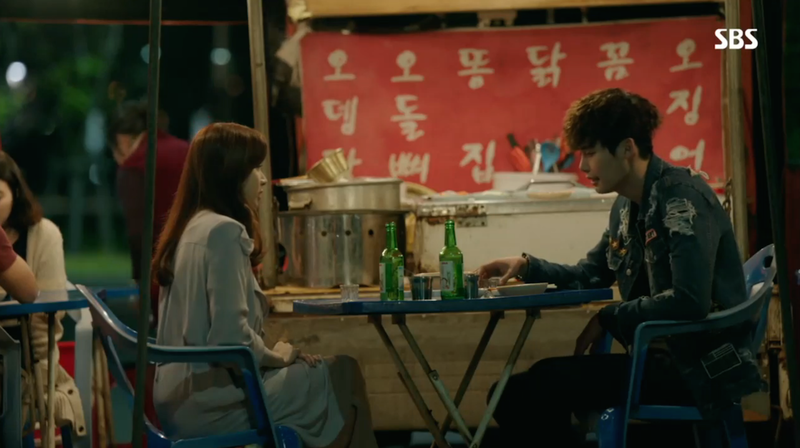 Soo Hyun keeps him company and tries to reason with him about the impossibility of Seung Hee being Jae Hee. Hoon and Soo Hyun have some very cute heart-to-heart moments and conversations. Soo Hyun can’t help but share her jealousy that Jae Hee has someone that is so devoted to her well-being. And Hoon can’t help but swoon over the thought of Jae Hee’s warm smile. The drama is starting to set the stage for Soo Hyun to enter the romantic picture with Hoon. 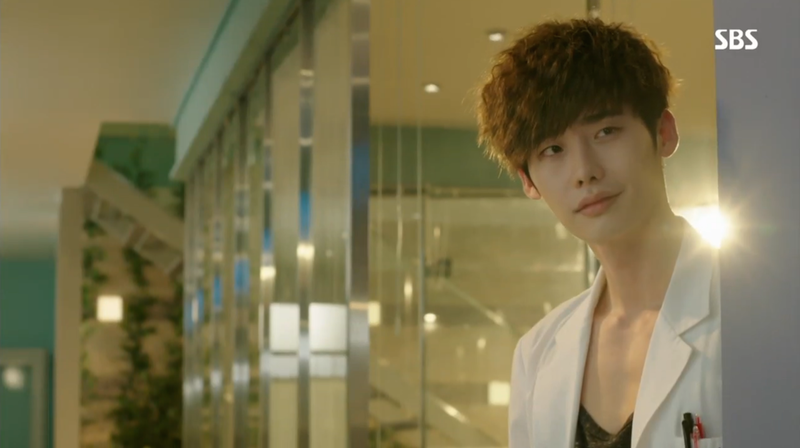 While Hoon still remains 100% dedicated to Jae Hee, Soo Hyun can’t help but be drawn to this mysterious doctor. You also don’t include such a wonderful “accidental fall” sequence and not intend to explore romantic feelings! And let’s not forget this gem of a scene. Soo Hyun’s relationship with Jae Joon already has cracks and it’s only a matter of time before real problems emerge. In all honesty, I’m not very impressed or interested in Seung Hee’s mysterious character. The more we learn, the more I want Hoon to stay far, far away from her. 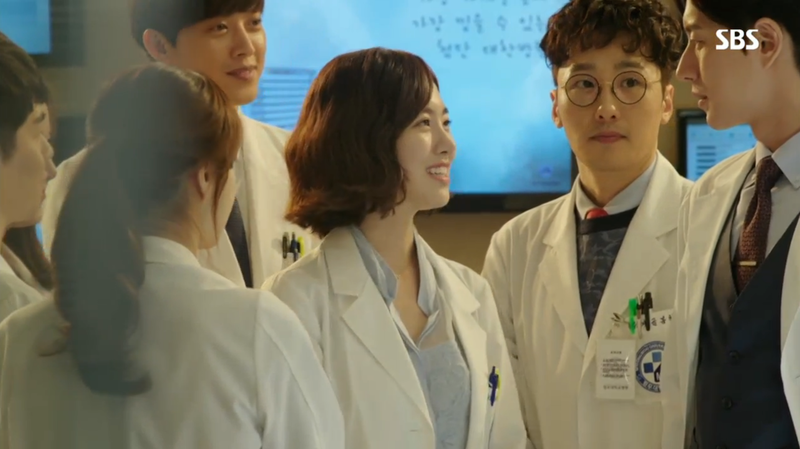 Despite what I want, Seung Hee is now even more closely linked to Hoon since she transfers to work at the same hospital. It seems as if the entire episode deals with Hoon’s use as a pawn to accomplish this mysterious Norther Korean revenge plan. Seung Hee and Agent Cha are only the first line of attack. The Prime Minster, his bodyguard/ assistant, and even the former President of Myeongwoo Hospital all appear to be involved. 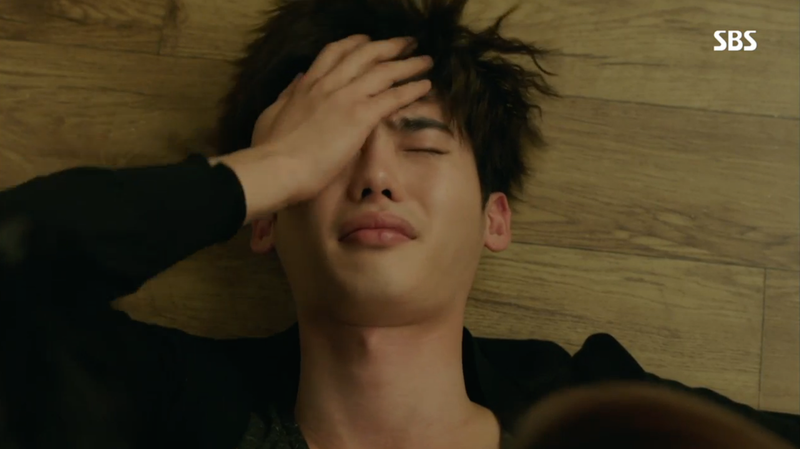 They all know Hoon’s weakness is Jae Hee and they don’t have any problem using this information for their own gain. What is Seung Hee Up To? From what I can gather, nothing good. She’s integrating herself into Hoon’s team as an anesthesiologist and is also in the process of killing off Chang Yi’s mom. I’m not liking how her character is developing. Show, you better have a fantastic explanation for what happened to the smiling Jae Hee! Hoon passes through this episode in a constant state of confusion. 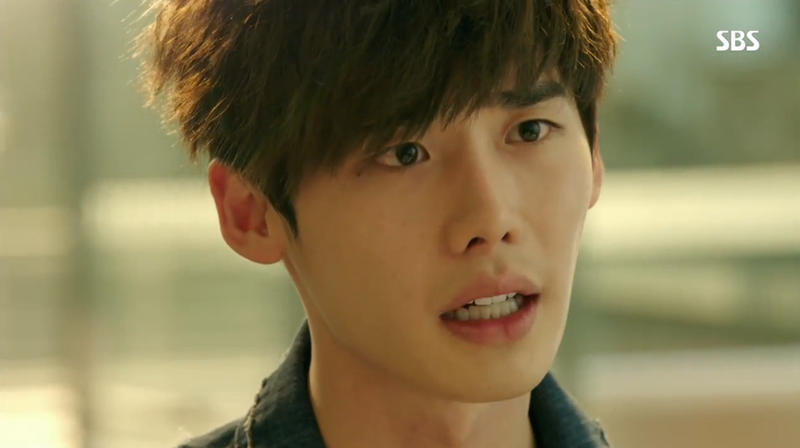 He can’t help but stare longingly at Seung Hee who he knows to be identical to Jae Hee. 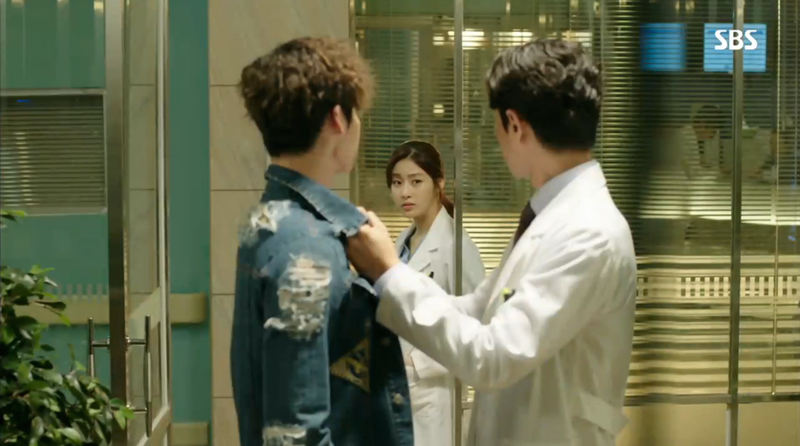 With her now working at the same hospital, Hoon has plenty of opportunities to stare in dismay. Jae Joon is not too happy about how much time Hoon is spending with Soo Hyun. Hoon may be oblivious at this point to Soo Hyun, but Jae Joon is already watching him like a hawk. How do you best tell if your love’s look-a-like is the real thing? Look for the scars of course! 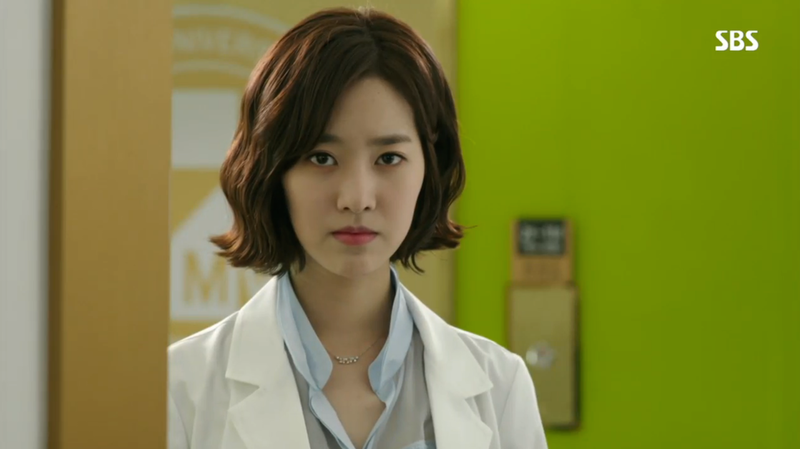 In Seung Hee’s case, Hoon steals her medical records to find out if she still has two kidneys. The image he found says she has two, but Hoon still isn’t convinced this is the truth. 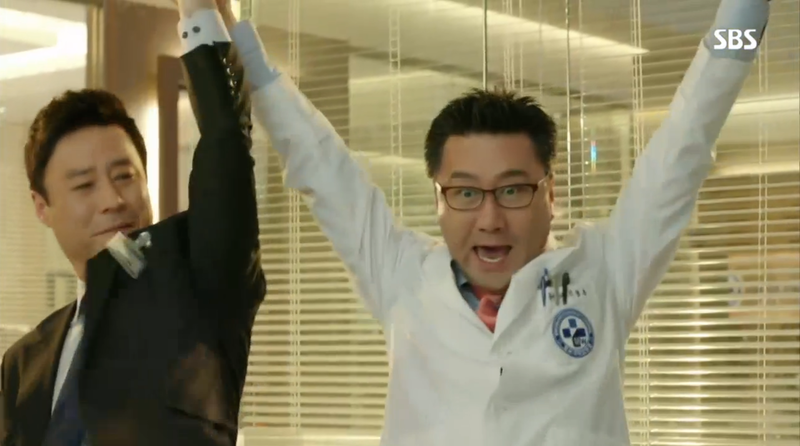 Unlike Hoon, Doctor Moon is ecstatic to see that Seung Hee isn’t a spy. Do Their Heartbeats Still Match? Hoon realizes at the conclusion of episode 6 that there is an easy way for him to tell if Seung Hee is Jae Hee. He needs to listen to her heart! With a quick “I just need a moment”, Hoon pulls Sueng Hee into a hug, listening intently to her heartbeat. I can’t wait to see what Hoon learns from this move. I feel bad for Hoon. He’s constantly at the center of dubious plots and mistaken identities. He may have no idea of the craziness that is occurring around him, but it’s only a matter of time before he becomes aware of the reality. For me, the highlights of this episode where any interaction between Soo Hyun and Hoon. The more I come to dislike Seung Hee, the more I support Soo Hyun’s character. I do like that this show has left the “leading lady” status rather ambiguous. It’s much too early to be certain what will happen next, especially relationship-wise. Did you like this episode? 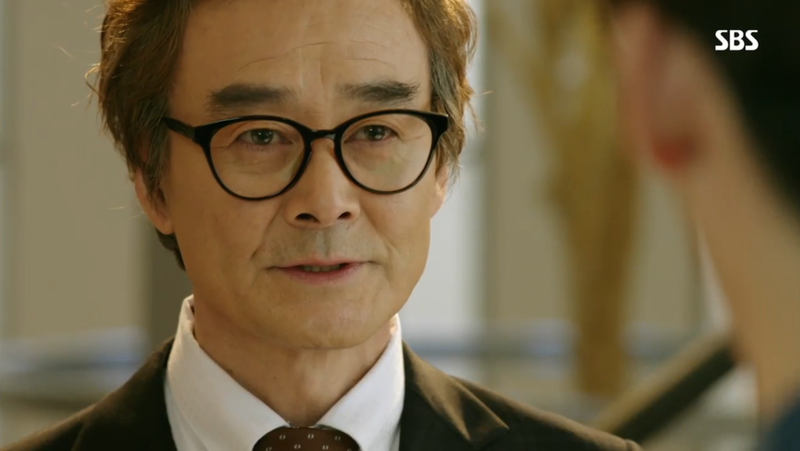 What are your thoughts on the Seung Hee/Jae Hee mystery? Feel free to comment below! Thanks for reading! I hope you are enjoying these recaps! I agree, Hoon needs to stop the long stares and name calling. 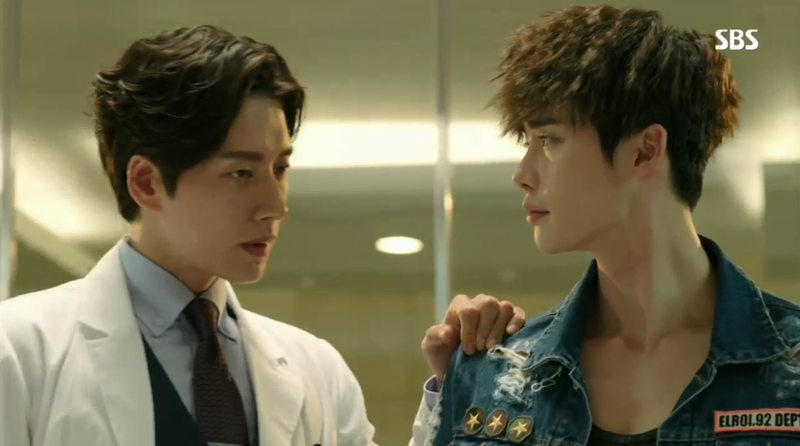 I don’t see myself enjoying any future Jae Hee and Hoon romance. I’d much prefer to see Hoon and Soo Hyun develop feelings for each other! seriously this episode left me more confused than happy…what the heck is this mysterious plan? who is the good guy, who is the bad guy?? who are the north koreans after? the prime minister or the president?? Is not just about Agent Cha getting a revenge on Hoon(which is he’s ultimate goal at the end of their mission). Frustration cant even begin to describe how I felt with this episode. Will her heartbeat match his?? I hope not, I’m shipping his relationship with Soo Hyun right now as Seung Hee/Jae Hee is off my list with her connection to this stupid mysterious mission. I feel your frustration. I have to stop trying to guess in which direction they are going to take the story. They are sure doing a good job at keep this show mysterious. I feel your pain! It’s been super frustrating to watch this crazy mystery continue. I really don’t know what to think. I’m certainly not a fan of Seung Hee. I just want Hoon to stay away from her, but that won’t happen any time soon… Soo Hyun and Hoon would make a much better couple! And fantastic episode recap rarapop. You covered it all. 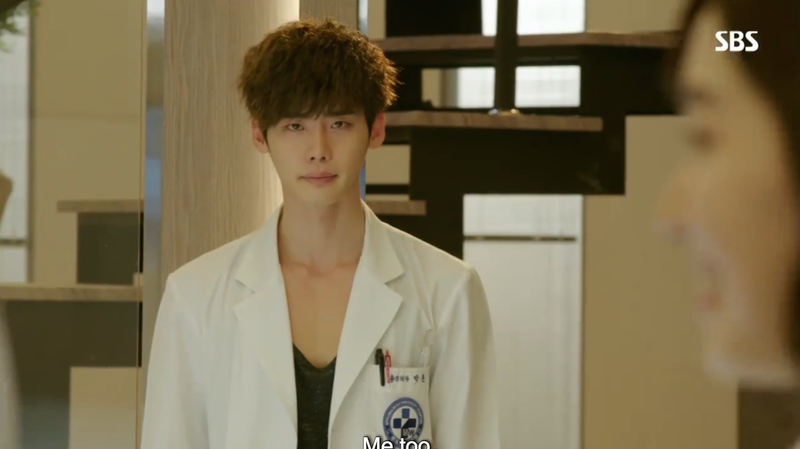 I wish they would all stop toying with Park Hoon. Thanks for reading! Hoon really deserves a break. I hope he’ll be able to come out of this mysterious North Korean plot unharmed, but I’m not too sure that will be the case. 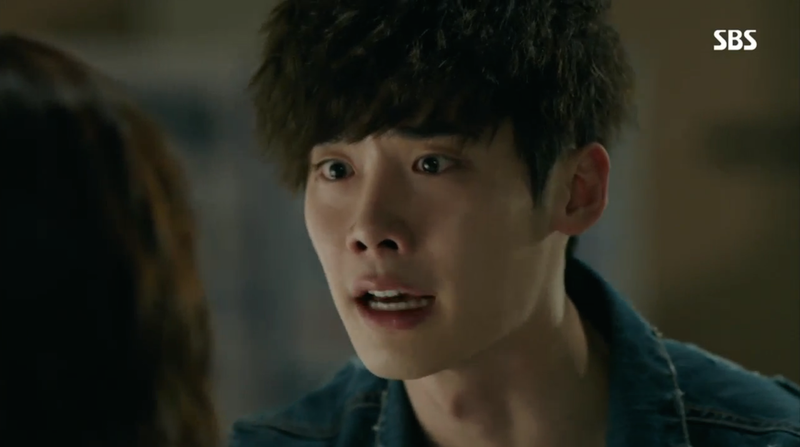 The whole Seung Hee/ Jae Hee truth (whatever it ends up being) is going to hit him hard. That’s a good guess. My head hurts just trying to reason the situation out. I’m going to sit back for now and just wait for more answers. I hope we get them soon! Ya me too! Can’t wait till the next episode. I’m anxious.